Patrick McFeely is the Administrator of the Garden Gate Health Care Facility, where he is responsible for overseeing all operations for the 184-bed skilled nursing facility. Pat’s commitment to the company spans more than two decades, having worked at Autumn View Health Care Facility as a young adult. 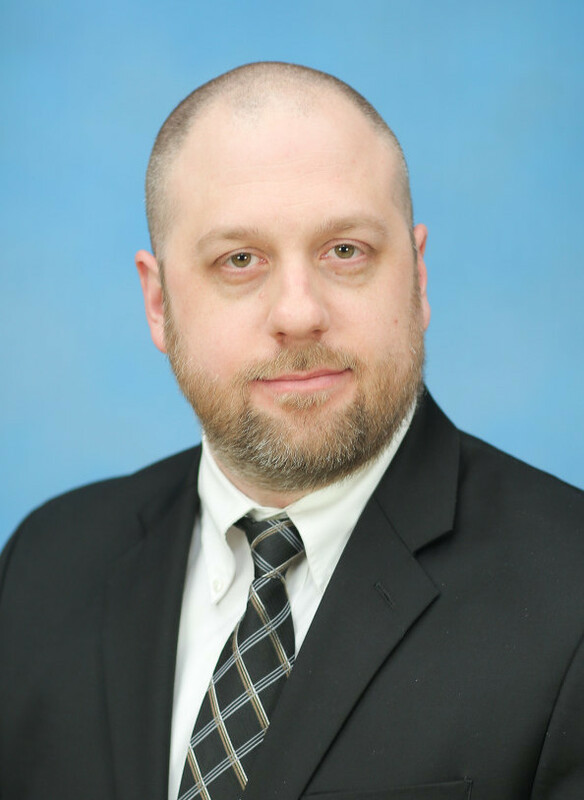 He has worked his way through the ranks, holding positions as the Director of Environmental Services for all six of The McGuire Group’s New York State health care facilities as well as wearing several hats for McGuire Development Company. Pat holds a bachelor of science degree in Urban Planning and Regional Analysis from Buffalo State College and a master of business administration from St. Bonaventure University. He is also a Certified Healthcare Safety Professional, awarded by the International Board for Certification of Safety Managers.